1903. 894 pages. No dust jacket. 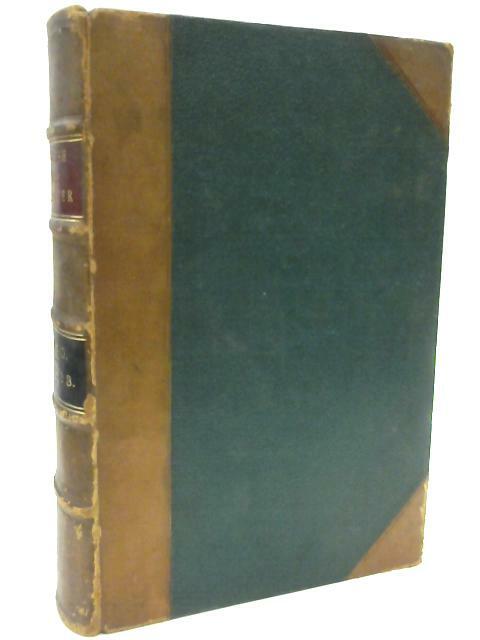 Half leather bound with navy cloth boards. Crisp pages, bold text, shadowing to endpapers and heavy tanning and marks to text block edges. Moderate rubbing and marking to surfaces with noticeable scuffed corners, edges and spine with light crumbling.